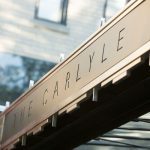 The Carlyle name began with Carlyle on the Green almost 20 years ago when entrepreneur Steve Carl had a vision to bring people together for an exclusive one-of-a-kind event. 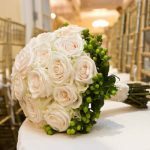 Located on the grounds of scenic Bethpage State Park, Carlyle on the Green has established itself as a premiere catering venue on Long Island. Carlyle on the Green is also the exclusive caterer of all golf outings and picnics at Bethpage State Park. The 1,500 acres of park consists of five golf courses, including the renowned Bethpage Black, tennis, biking, horseback riding and picnic grounds. Carlyle on the Green has hosted acclaimed events such as the U.S. Open golf tournament in 2002 and 2009, as well as some of Long Island’s most notorious weddings, corporate gatherings and celebrations. “We’ve hosted two highly publicized U.S. Opens, the Barclays in 2012, and will be hosting future golf events, including the Barclays again in 2016,” Carl said. Based on the success of Carlyle on the Green, Carl ventured to open additional diverse properties including Carlyle at the Palace at the Race Palace in Plainview; Carlyle at the Omni at the Omni Building in Uniondale; and Carlyle off the Green, an off-premise division, catering from New York City to the Hamptons. 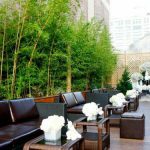 Carlyle is also in the business of event décor with Carlyle Designs, featuring complete theme design and décor, including custom furnishings. Their designers are skilled in bringing your most imaginative vision to life. Additionally, Carl opened two notable restaurants to coincide with his catering venues – Taste 99 at Carlyle on the Green with true American fare; and Deco 1600 at Carlyle at the Palace, a classy family-style Italian restaurant.Carlyle at the Palace in Plainview features contemporary chic décor and offers guests an expansive layout of richly designed rooms, culinary expertise and professional service, which is recognized as the finest in the industry. 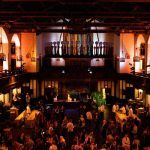 The Palace is the perfect venue for modern receptions of any kind. Carlyle at the Omni in Uniondale and its cosmopolitan gallery is ideal for sophisticated receptions and cocktail parties. A richly diverse setting that is ideal for a wide variety of social and corporate functions, the Omni houses an authentically appointed 1950s diner for themed events that inspire a nostalgic return to the era of fashion and rock-and-roll. Its state-of-the-art conference center features luxurious seating and presentation capabilities for corporate meetings or multimedia events. 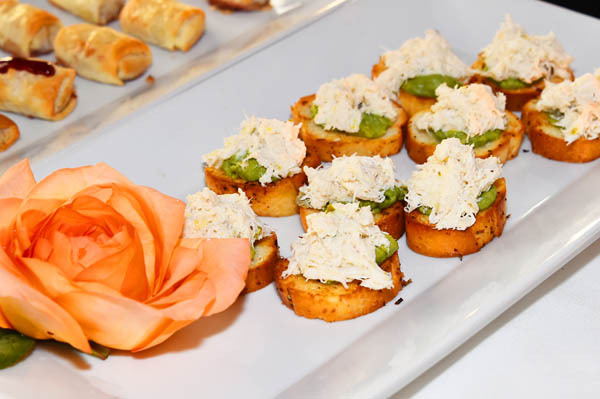 Carlyle off the Green is an off premise catering and event design company that services Manhattan, Long Island and the Hamptons. 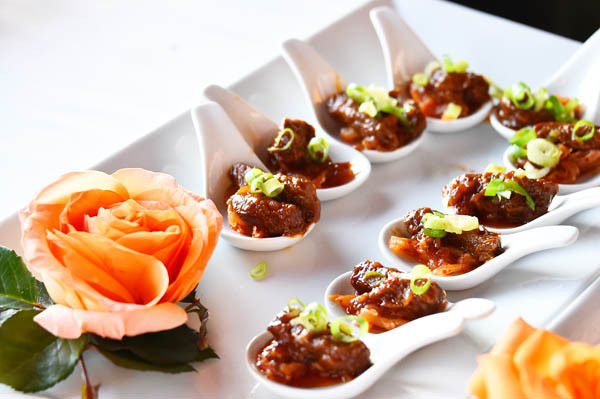 Its professional event planners plan all aspects of the event including food, entertainment, tenting, music and décor. 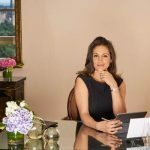 Carlyle off the Green is hosting distinguished events in the Hamptons this summer.